A big medium leads to big results! The latest output technology creates incredible, colorful graphics that can be printed on almost anything: paper, plastic, wood, metal, and vinyl for walls, windows, floors and vehicles … if you can imagine where you want graphics, we can find a way to put them there! Stand out and stand apart by employing our latest output technology to produce incredibly creative materials for promoting you in the marketplace. Your brand can be enlarged and displayed on windows, buildings, walls and vehicles — get your brand off the page and out in the world! Full color vinyl can be printed and custom cut for use on windows, walls and floors! We even have special material to use on carpet and sidewalk, so customers can walk your brand down the exhibit hall or down the road! For trade shows and events, backdrops, banners and flags can be a cost effective visual for promoting your products and services. Full color backdrops, banners, flags and table throws attract attention and build cohesive brand identities. 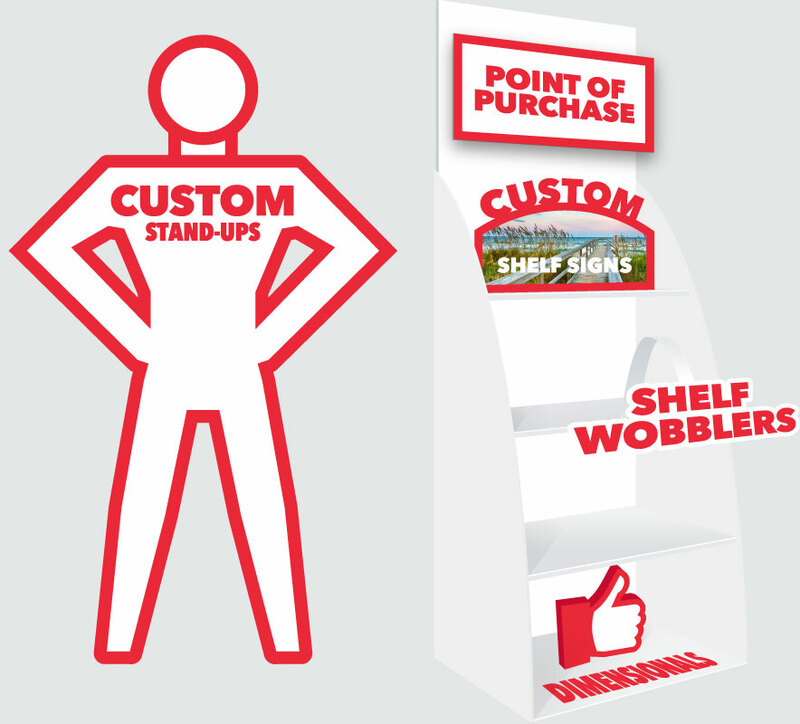 Full color retail displays of all kinds exhibit your products right where your customers make purchases. Foresight Group utilizes equipment that expertly produces board, rigid foam and plastic materials for dynamic, functional solutions to retail sales. 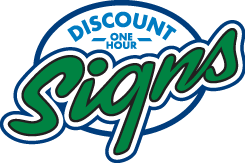 From simple graphic identifiers to full-color, life-size wall clings, graphics that stick to a surface are versatile tools for anyone communicating a message! We can produce one-color or full-color graphics on a variety of materials that will adhere to almost any surface — painted walls, wood, textured surfaces, aluminum, stainless steel … contact us today to discuss what you need! Cars and trucks become mobile advertisements when you add vehicle graphics to your fleet! 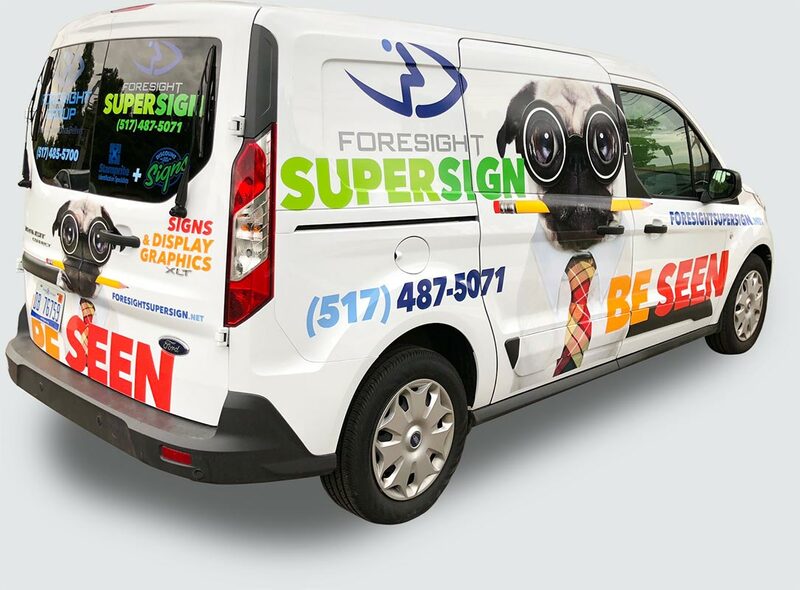 Foresight Group regularly produces and installs lettering, full-color graphics and partial vehicle wraps to customers across Michigan. Fuji Acuity Select 6 UV Inkjet Flatbed Printer With roll-feed attachment, prints cmyk and white ink on 4' x 8' materials up to 2" thick, or up to 7' wide from a roll. Esko Köngsberg XN24 Digital cutting table with knife cut, reciprocating knife cut, V-cut, router cut, and score; materials include polycarbonates, light metals, corrugated, foam board, pressure sensitive materials, fabrics, paper, vinyl, etc. Epson GS6000 64" roll-feed, 8-color, Eco-Solvent ink printer. HP Latex Machine (x2) 64" max width. Mimaki Plotter (x2) 52" max width. Graphtec FC8600-160 Vinyl Cutting Plotter Up to 64" wide roll. 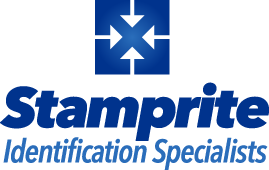 Lamination Machines (x3) Up to 62" wide sheet.